HCS, ground and taper ground. 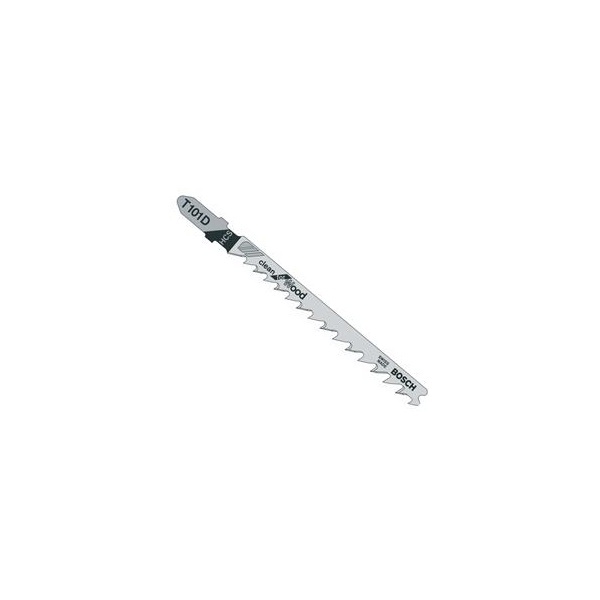 4-5.2mm teeth spacing 74mm teeth length. 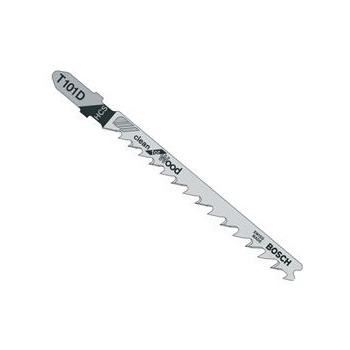 For cutting softwood 10-45mm, plywood, fibre boards and plastics. Clean Coarse Cut.